Don't pay more for quality indoor training and be tied to a class schedule this winter! Introducing Our New eHouse Trainer Program! Spend only $450 and rent a Hammer trainer for your home for 5 months, plus reserve by November 1st and receive complimentary in home setup if needed! As an added bonus you can apply the rental fee towards the purchase of a Hammer at the end of the season!! Rental fee for 1 month is $100. Zwift fees not included ($9.99/month). 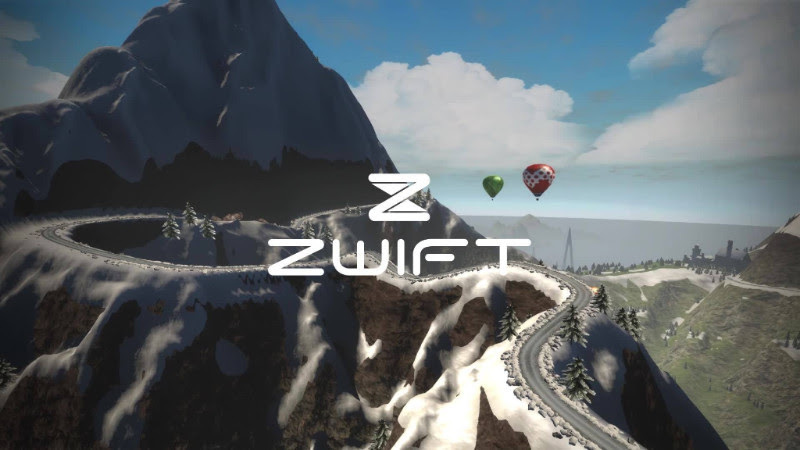 Rent a power trainer and be riding on ZWIFT indoors all winter long on YOUR schedule with a great community of riders already established by Endurance House. Stop by tonight's Zwift information session to learn more, or call 262-646-7308 and ask for Jason!